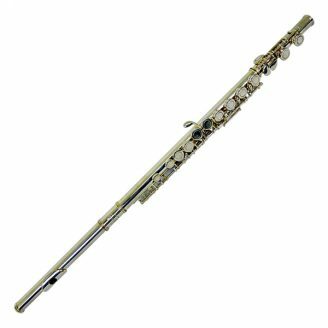 From 1845 to the present day, the first class instruments of the RÖNISCH manufacture are based on the long-standing traditions of artisan craftsmanship and catering to a sophisticated audience. 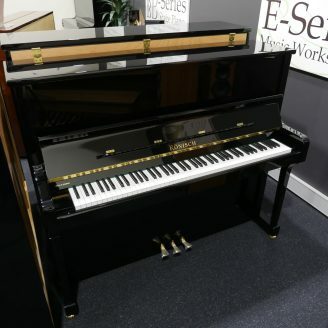 For the progressing pianist, longer action parts combined with an enlarged soundboard area and lengthened strings afford increased touch sensitivity and greater dynamic range in this stunning Model Ronisch 125. 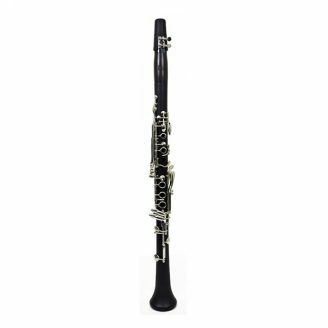 The Ronisch 125 has exceptional clarity of pitch and lengthened sustain join to form a truly impressive sonority and richness exemplifying the acknowledged tonal superiority of the best larger uprights. Exquisite matched and inlaid woods adorn distinctive styles complimenting the most discriminating taste. of artisan craftsmanship and catering to a sophisticated audience. The beginning of the new century was characterized by stability. Innovative ideas were successfully realized and developed. In spite of such innovations, Rönisch was affected by the economic downturn during the global financial crisis in 2008. 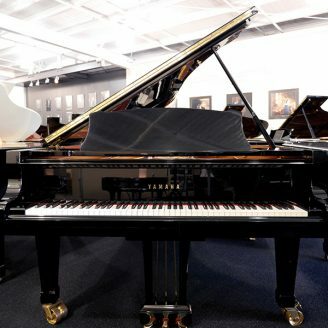 One year later, the merger with the world-famous “Julius Blüthner Pianofortefabrik GmbH”, the other quality piano manufacturer in Leipzig, took place. In October 2009, the “Carl Rönisch Pianofortemanufaktur GmbH” was established and moved to the Blüthner factory in Großpösna nearby Leipzig. The production processes were re-organized, manufacturing facilities re-designed, and the organizational structure enhanced. 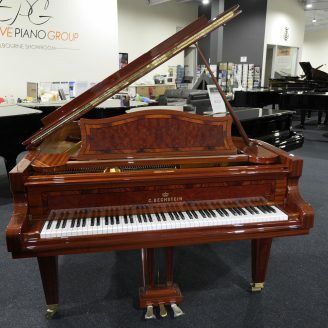 Both Blüthner and Rönisch now produce quality German made pianos under the same roof. 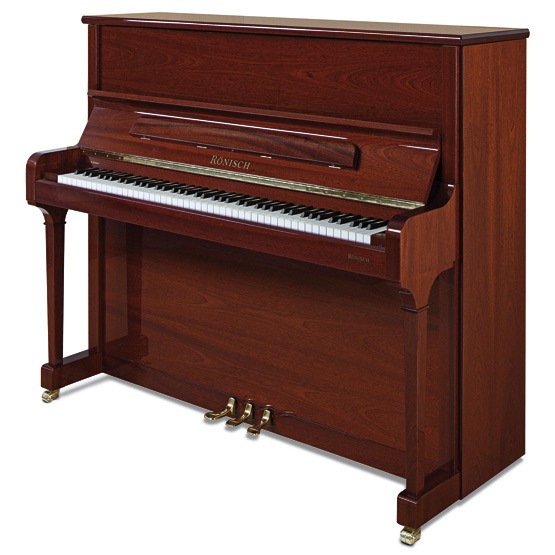 In 2010, Rönisch re-designed and upgraded the product range which comprised 3 types of upright pianos and 3 types of grand pianos being offered in 118 cabinet style and color variations. The focus on the traditional Rönisch markets in the Pacific Area brought stable growth. In 2011, the total export sales of the company amounted to 62 % again. 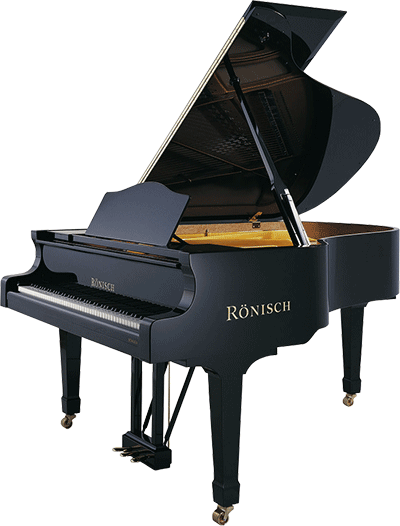 In 2012, Rönisch came out with the “Carl Rönisch Edition” which is modeled on the pianos that originally established the fame of Rönisch in the 19th century.